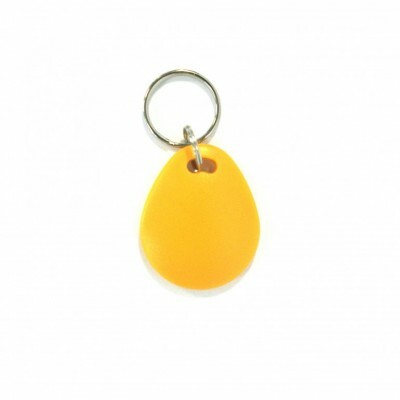 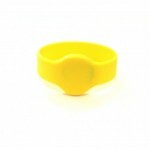 These Small Yellow Silicone EM4200 Wristband combines RFID technology within an attractive and practical housing. 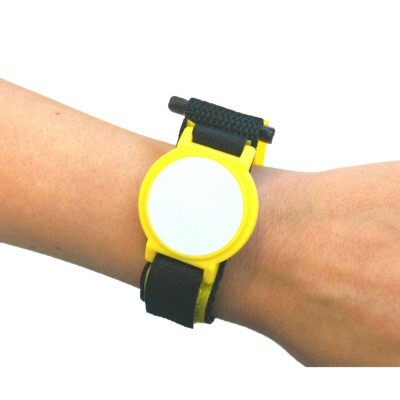 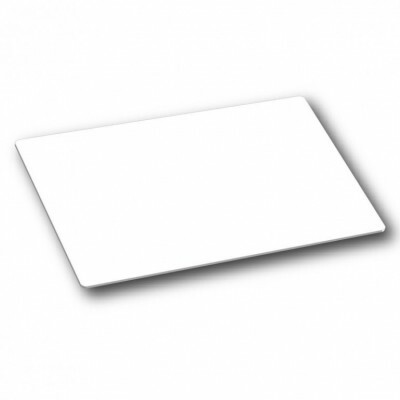 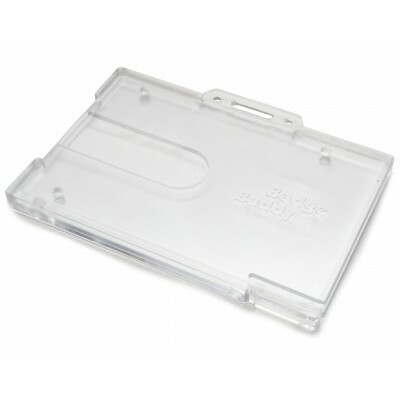 They are robust, waterproof (the module is a sealed electronic unit) and are easily worn around the wrist. The size of this yellow wristbands is small (55mm/65mm) and they are also available in also medium (73mm) and large (82mm).